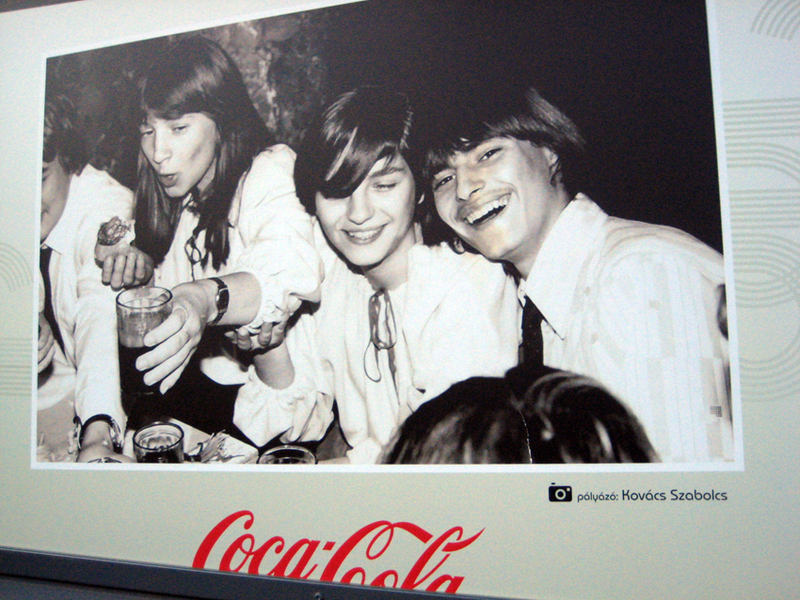 Forty years ago, Coca-Cola came to Hungary. 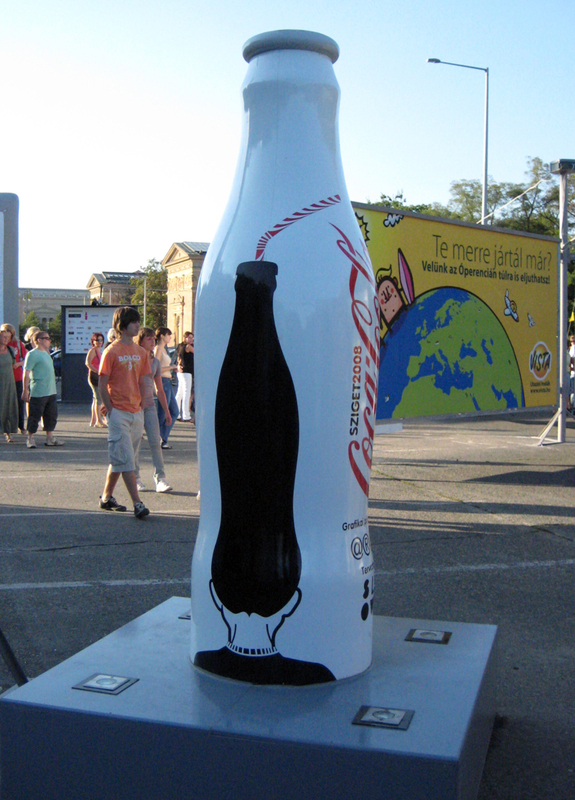 In 1968, Coke was the first American product that made it through the Iron Curtain. 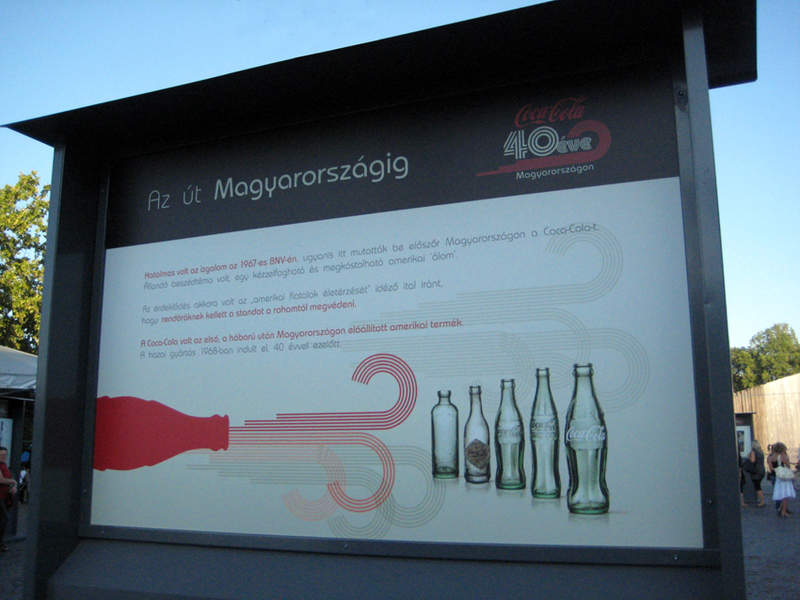 To commemorate this occasion, Coca-Cola unfurled a collection of vintage pictures of “Happy Hungarians”. 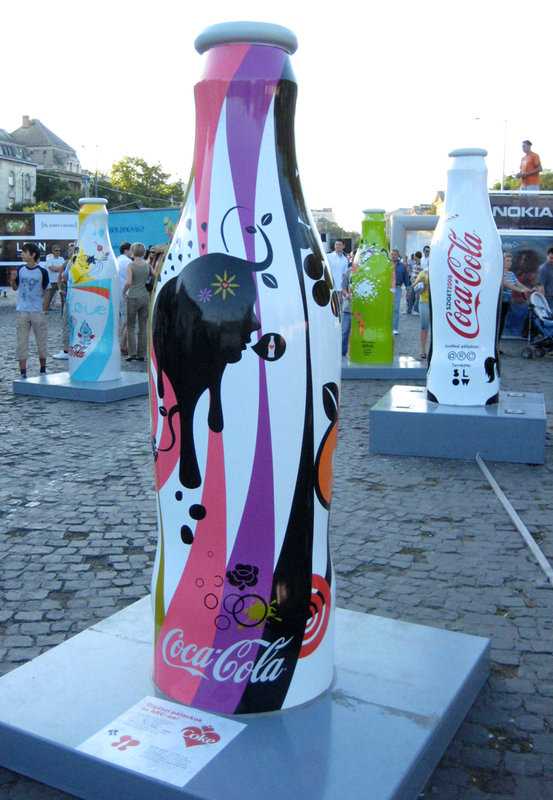 Coca-Cola’s “Happy Moments” installation is part of the “Happiness Exhibition” by ARC Magazin. 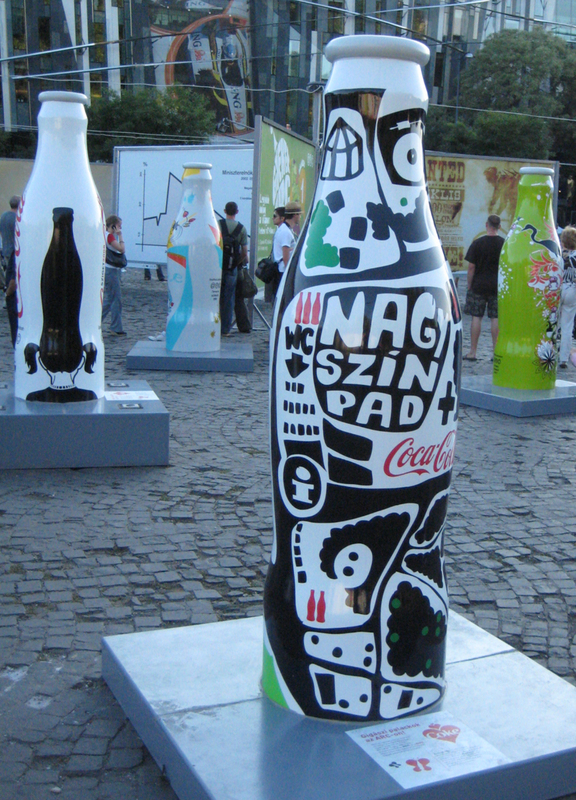 There are 62 original Happiness billboards and slogans plus 36 cultural posters; mind blowing work by Hungary’s most creative minds. In 1846, the Hungarian poet Sándor Petőfi already came to the conclusion that the only happiness which is available to mankind is love: “The heart freezes if it doesn’t love”. 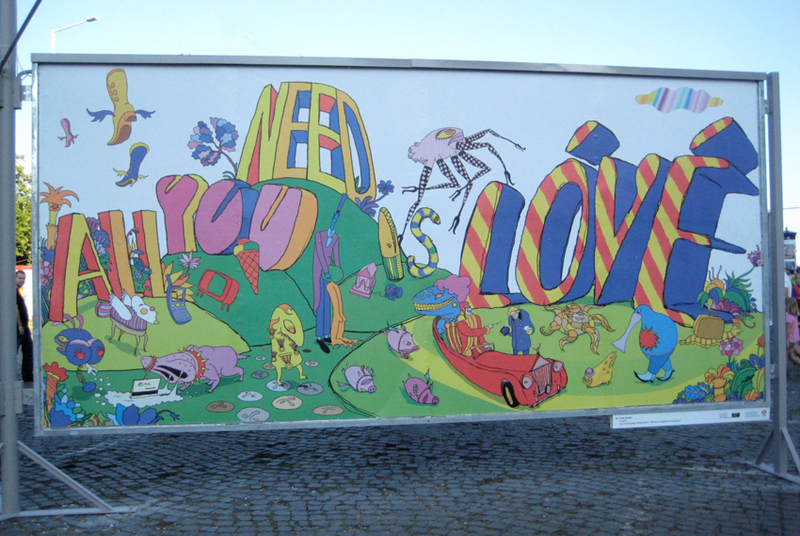 121 years later, John Lennon wrote “All you need is love”, a simple message to be understood by people from all over the globe. 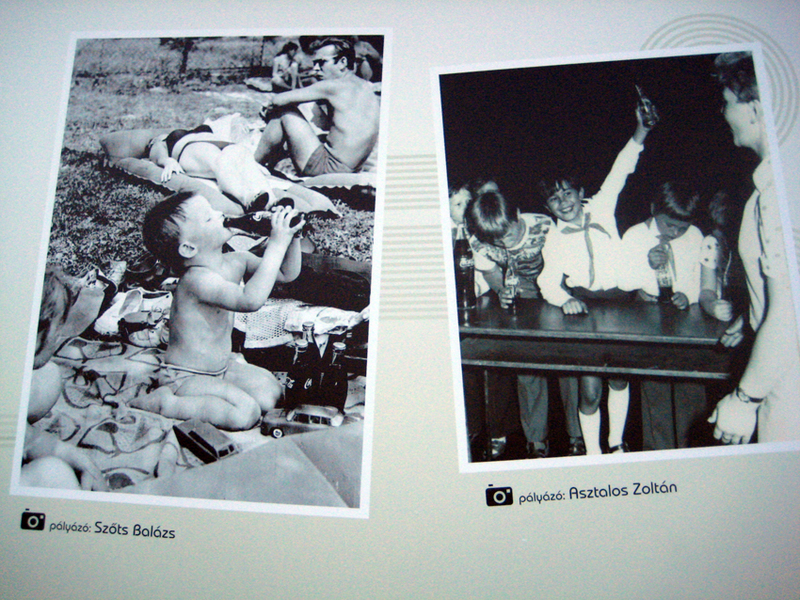 You can visit the ARC Happiness Exhibition and Coca-Cola’s “40 Years of Happy Moments” expo at 56-osok Tere (just next to Heroes Square), Budapest, Hungary from August 28 -September 16, 2008. Entrance is free. Today we received these Coke Side of Life photo’s and animation by Tibor Géber (aka Tibi) from Hungary. 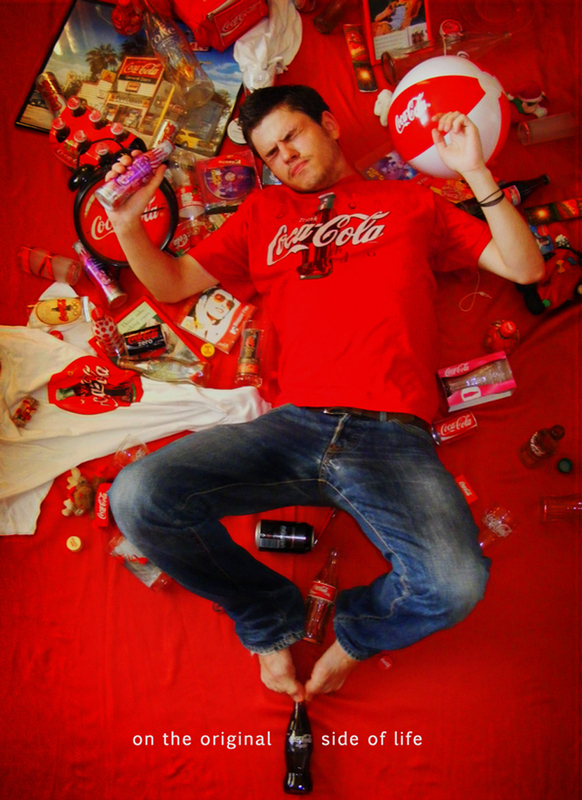 He’s the guy on the pictures, and as you can see he’s not only a big Coca-Cola fan, but also a fervent collector of Coke goodies. 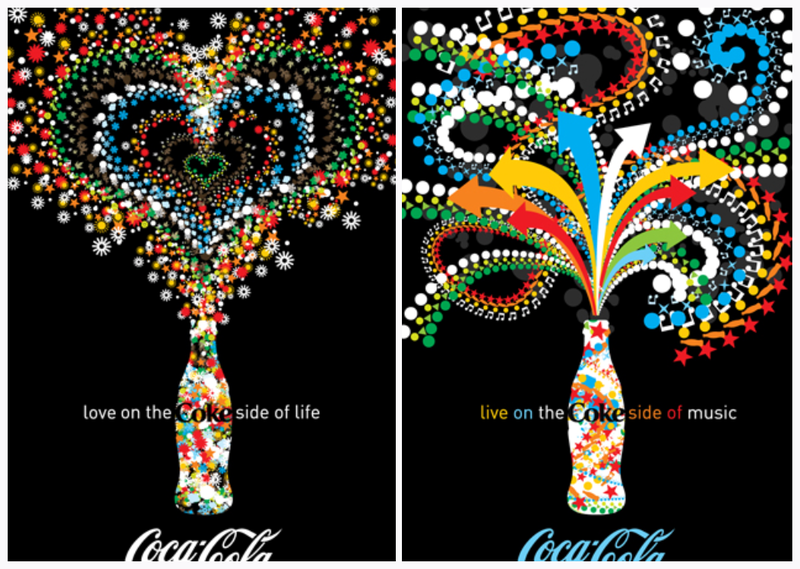 Over the past decennia, Coca-Cola fired the imagination of artists from Norman Rockwell to Andy Warhol and Keith Haring. 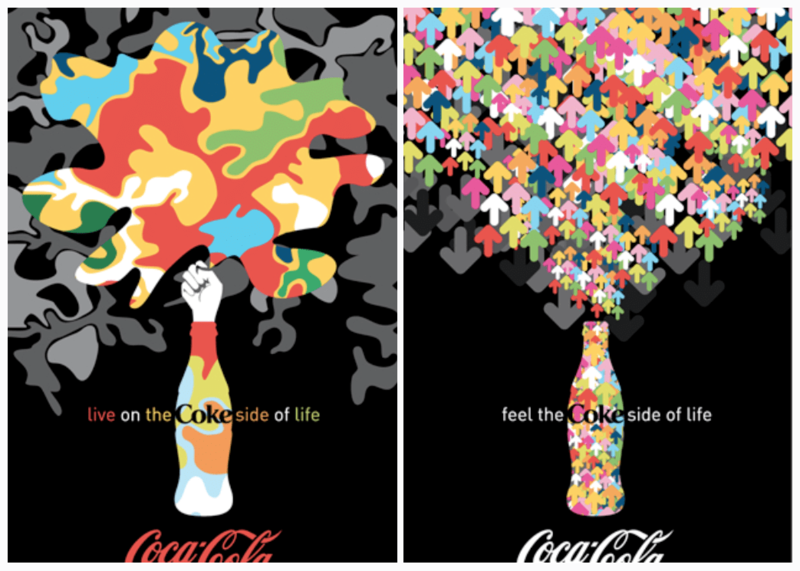 Today, the “Coke Side of Life” universe is still inspiring a new generation of talent. 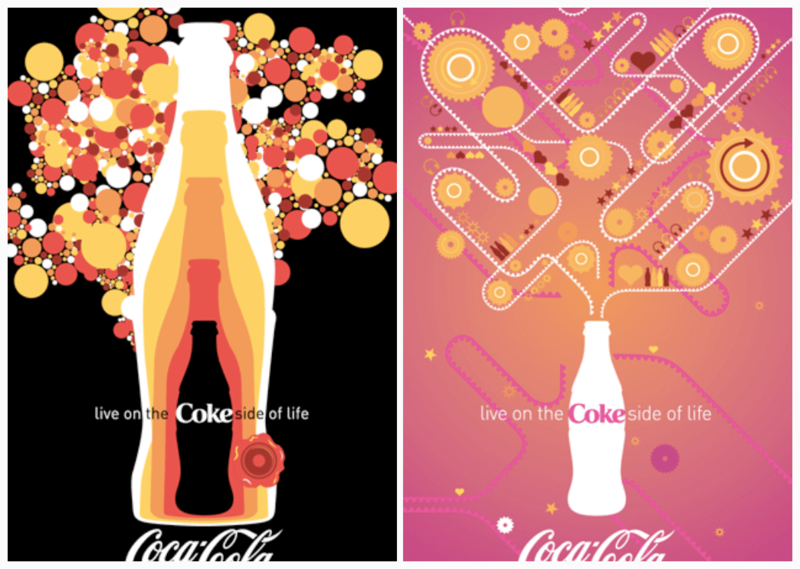 A few days back, we received these wonderful vector drawings by Luca Molnar. 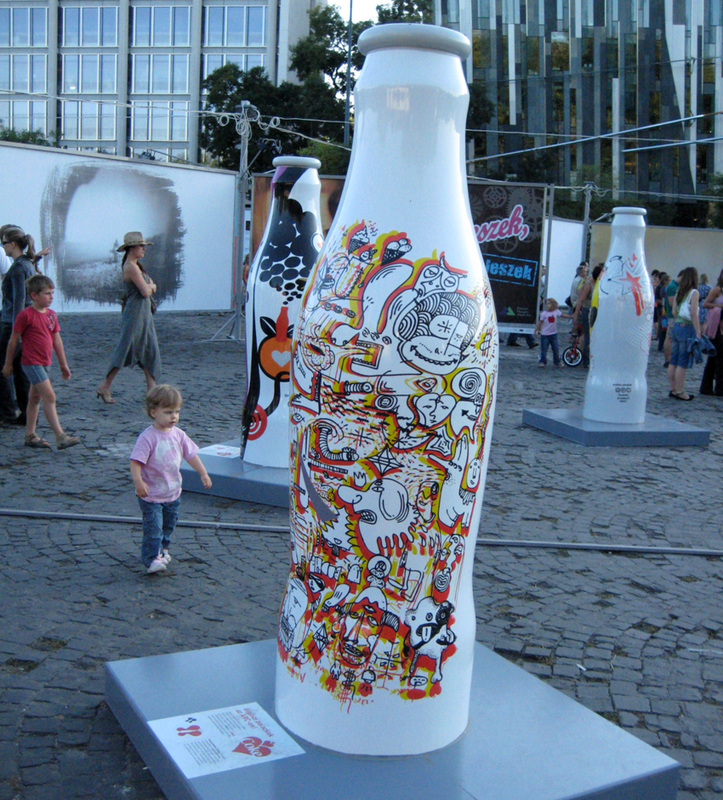 Luca is a young and talented illustrator/image-maker from Miskolc, Hungary. Just turned 18, Luca works on numerous design projects and exhibits her self-initiated work on a regular basis, in Hungary and beyond. 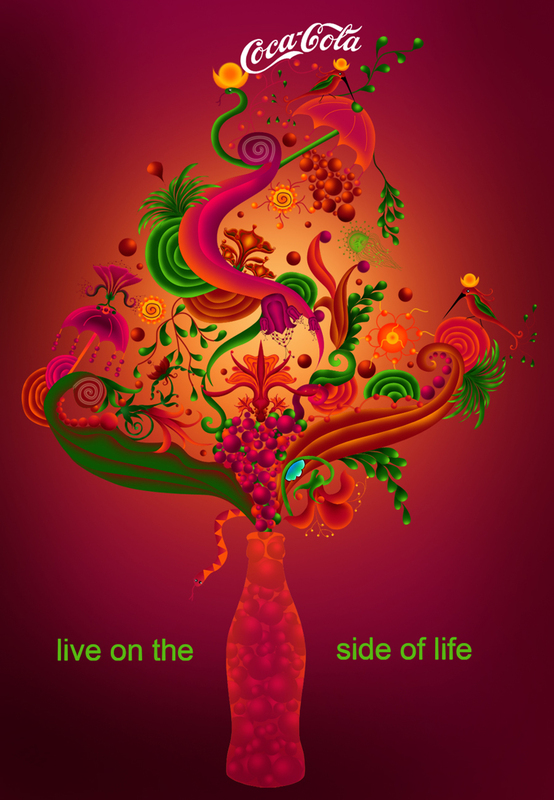 Working across disciplines with a passionate energy, Luca’s artworks are detailed and colorful renderings of a world of fantasy – true soulfood for the mind. 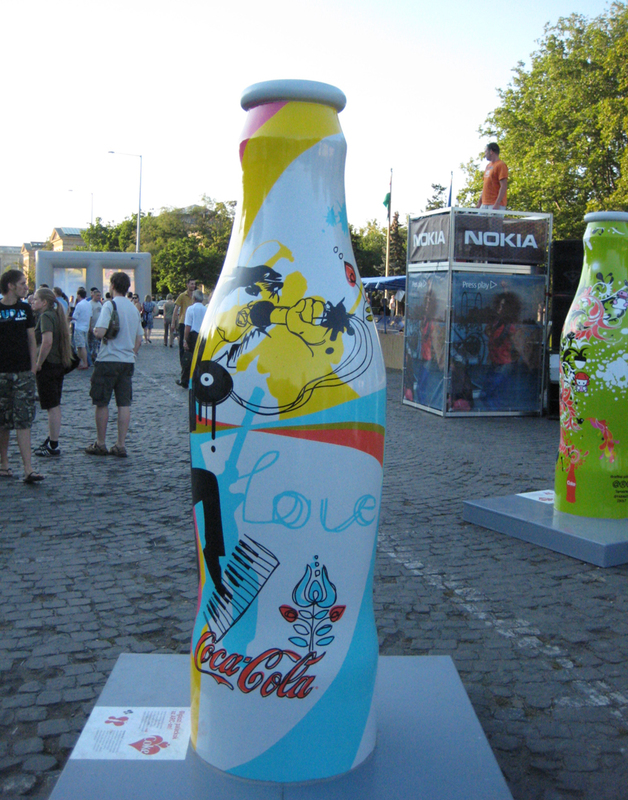 Karoly Kiralyfalvi has been involved in street-art since his teen years, “As a kid, I was always interested in visual arts, but the main influence came from my father, who was a painter, a poet and a sculptor. Pencils and markers were always my tools, until one day my father bought our first computer. Computer graphics have been my passion ever since”. As a teenager, Karoly became part of the local scene and under the name Extraverage, he made a name for himself. 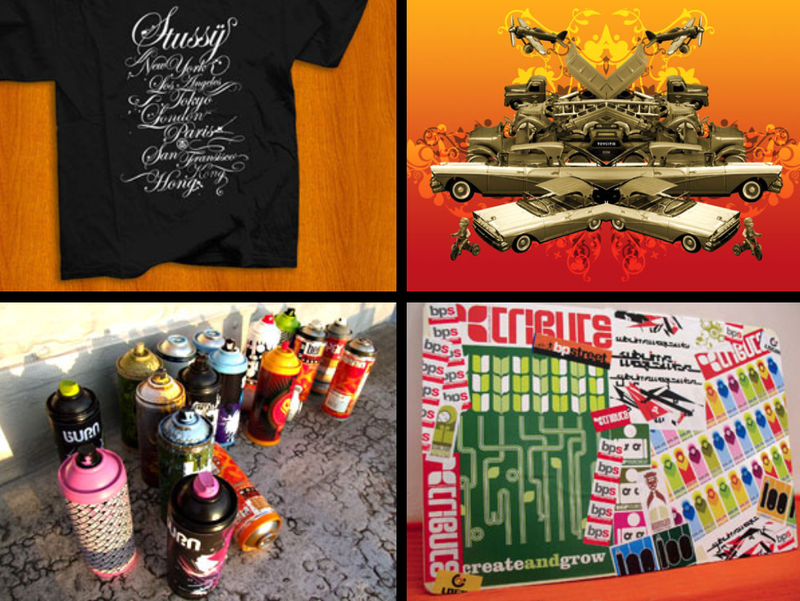 With his great skills, he mixes different styles and art languages in a powerful way. 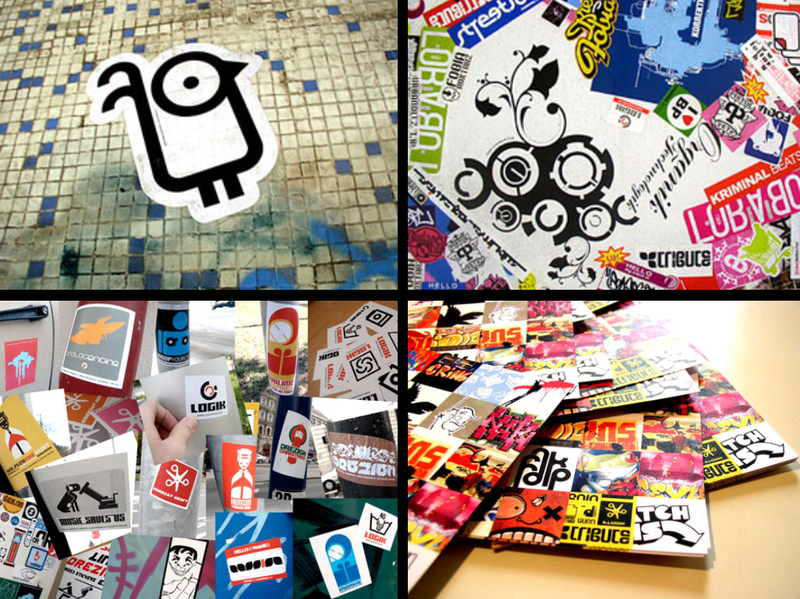 His work includes design for stickers, cans, clocks, magazines, books, posters, boards, tracksuits and t-shirts. 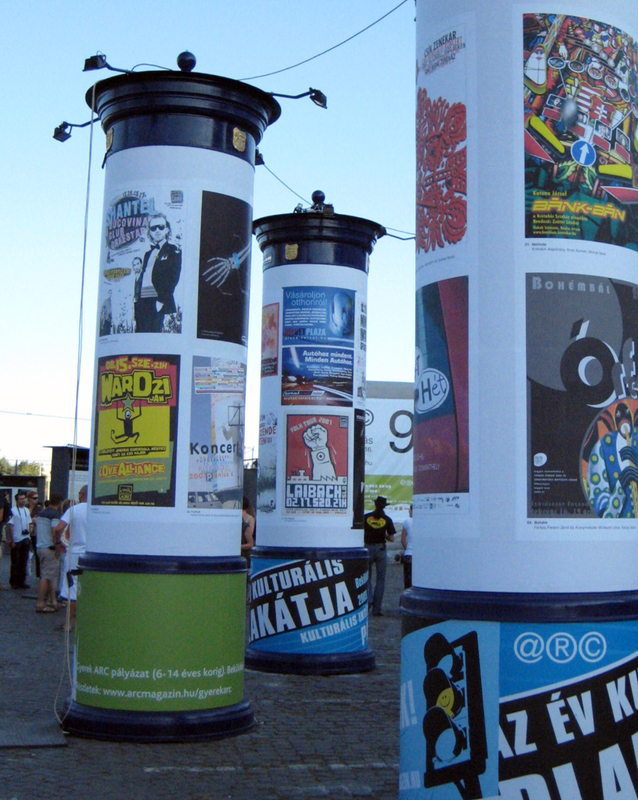 Karoly is especially interested in design and images that stand on their own: bold, simple and strong! 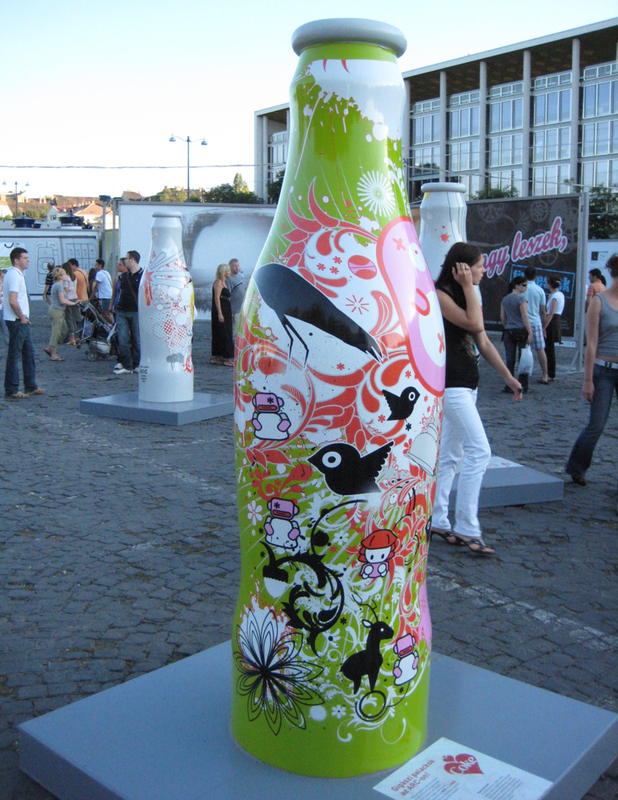 Karoly is also the man behind projects like the World Wide Connections PDF Magazine and the Print4Street urban art gallery, and the founder of Drezign.hu, a community platform for Hungarian designers. 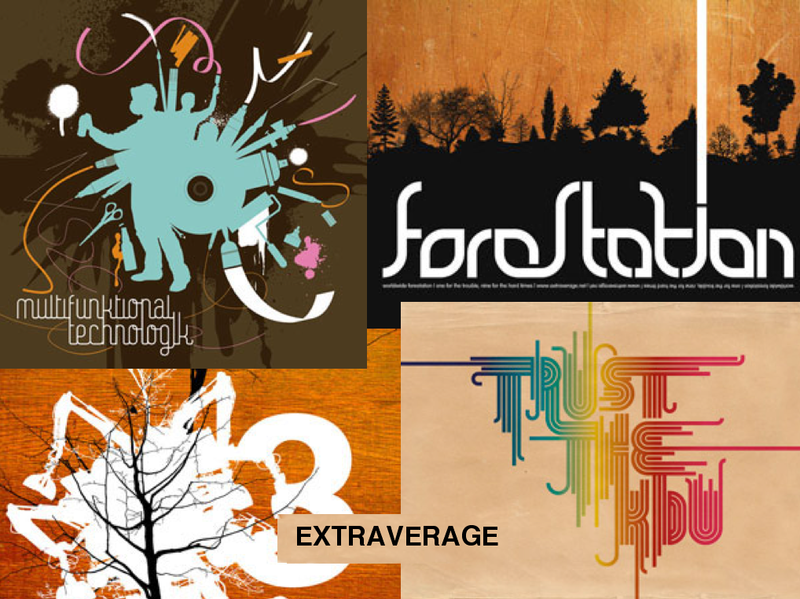 Extraverage.net, his personal portfolio, features an extensive catalogue of his amazing graphics. In high school I was already making illustrations for a course book. My first official job was in 2001, as a graphic designer and DTP editor of an urban lifestyle magazine. That was also the time I switched from analogue design to computers. The inspiration for my work comes from everyday life, like the city itself, friends, music (mainly from the 1997-2000 electronic scene from the UK), books, contemporary art, traveling, … I’m also very inspired by my father, who was a multi-disciplined artist. The greatest thing is to work for projects in the same scene I’m interested in. 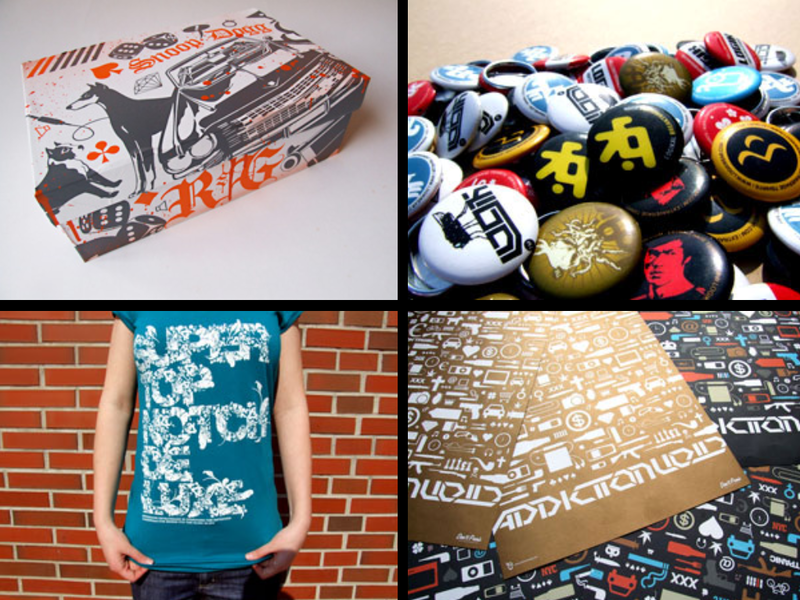 For example working for brands that support the underground music scene, urban artists, and things like these. 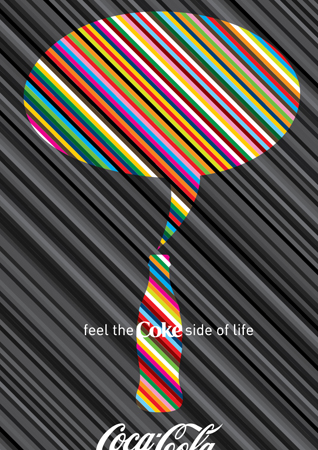 Another nice example is of course a global collaboration project with great designers around the world, like the current Remix Project for ‘Coke’. It’s always really interesting to see the end results. I tried consciously to use the warm ‘Coca-Cola’ colours, and to focus on positive feelings and shapes in the graphics. The aim was to create something happy and fresh, in line with the iconic ‘Coca-Cola’ images. 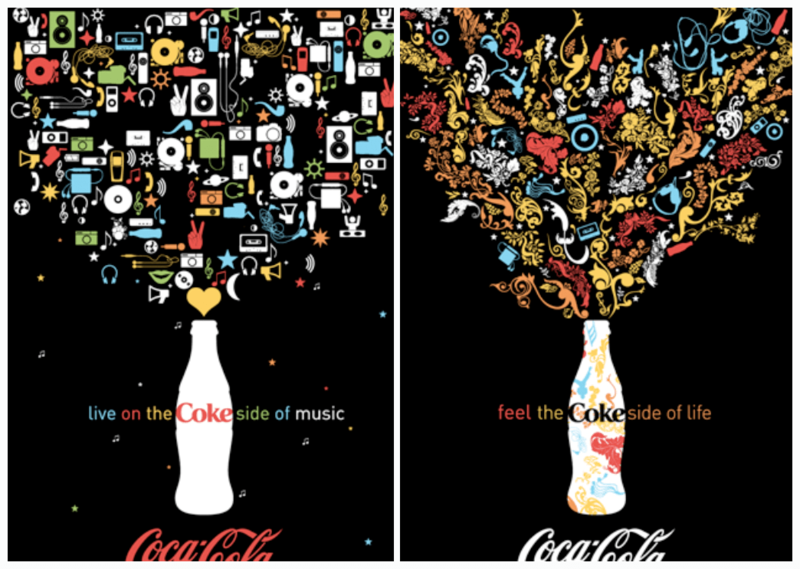 WHAT INTERESTS YOU MOST IN ‘THE COKE SIDE OF LIFE’ REMIX PROJECT? Actually the basic idea of the Remix Project: give a blank canvas to an artist and let him work around a theme. 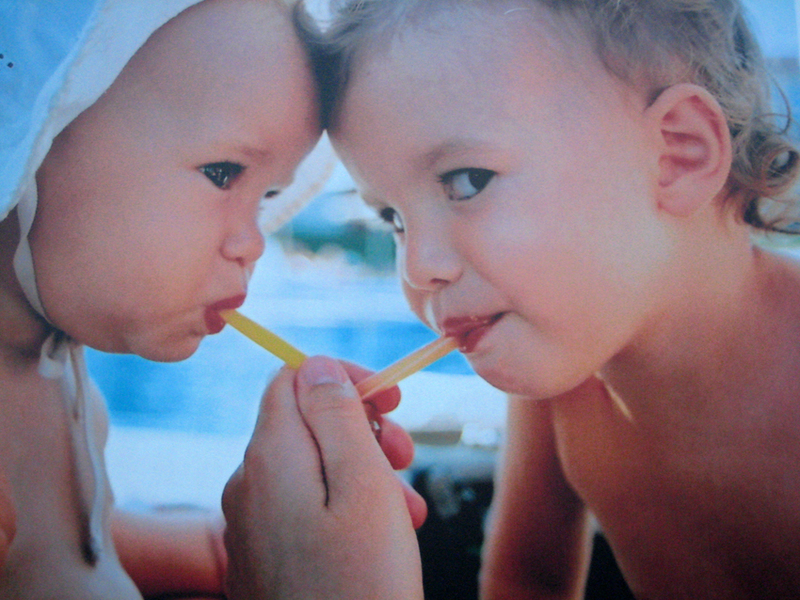 The briefing gave us endless possibilities to experiment. 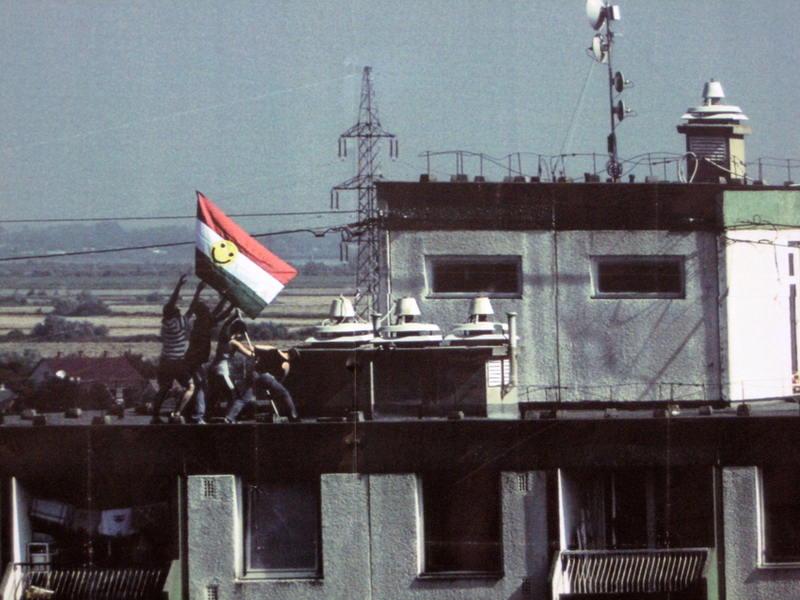 This liberty was the biggest inspiration. WHAT WAS YOUR FIRST IDEA IN RELATION TO THE “YES IN THE FACE OF NO” THEME? CAN YOU SHARE ANY INSIGHTS IN YOUR CREATIVE PROCESS? 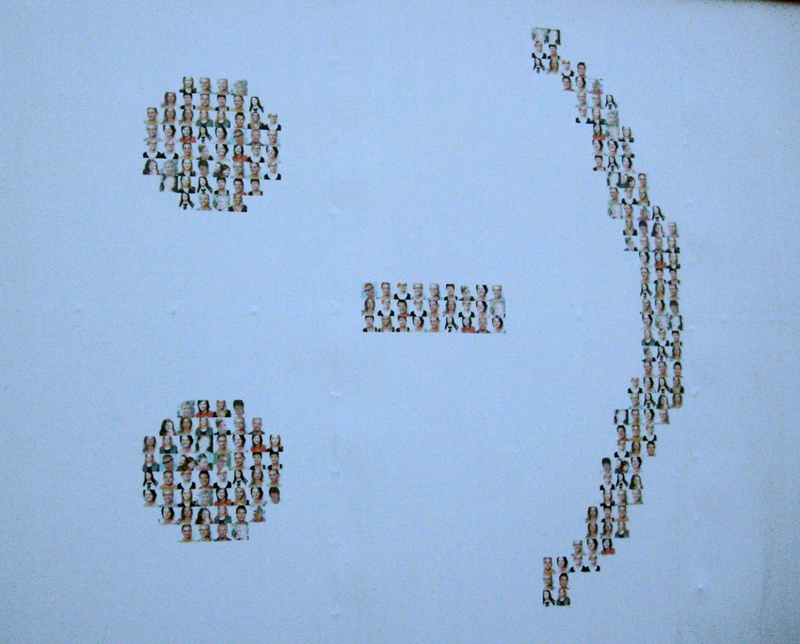 Ninety percent of my graphic works is planned in my head first and then realized with computer. 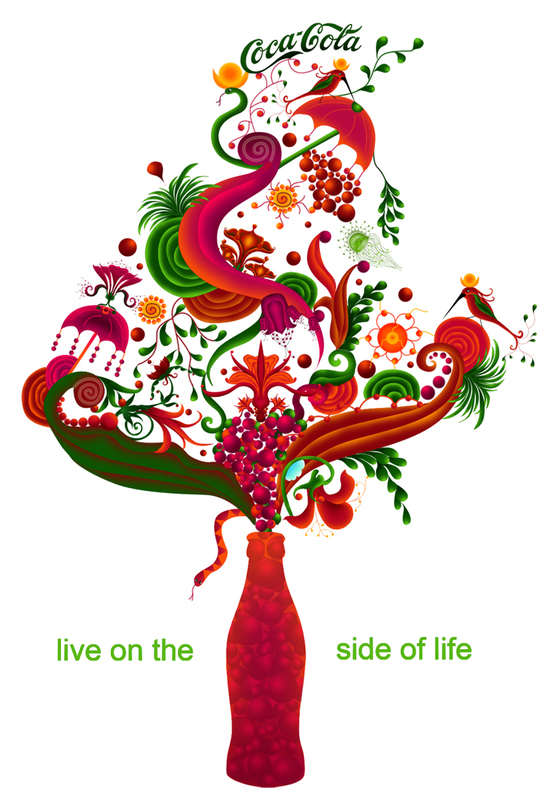 The basic shapes and the main impulse of each job is based on my experience and style. Then you have to mix concept & style correctly. Actually in front of my computer, working on personal projects. Or somewhere in the streets, riding a bike. 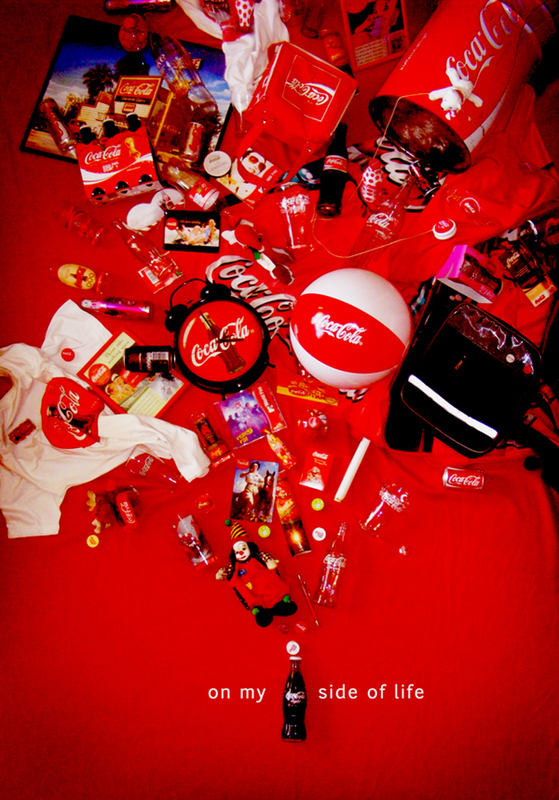 In luckier cases, I’m abroad! Always simple, pure and fresh.